Save 20% Off all full priced items. Discount applied at checkout, no voucher code necessary. Offer valid in-store and online. Some styles not available in-store. Excludes Skip Hop and other promotions. 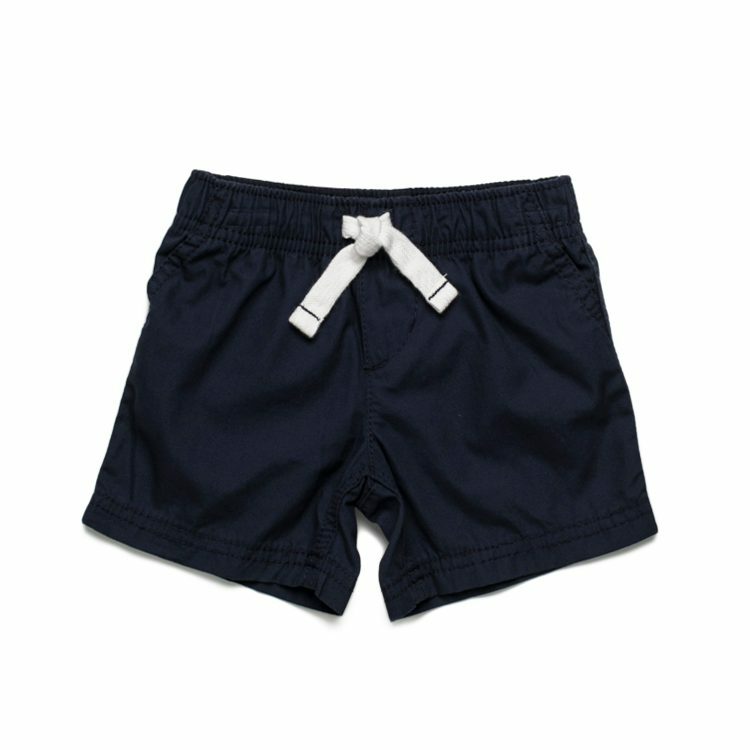 100% cotton short with elastic waist for easy fit and comfort. Free Shipping on orders over $60 | $8.95 flat rate shipping for orders of $60 or less. Shipping within Australia only. 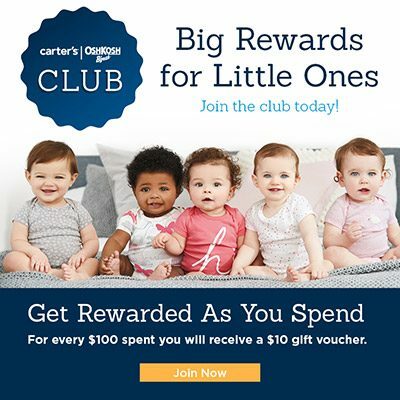 Carter’s is America's best selling brand in baby and children’s apparel. Trusted by generations of families, we provide quality and value in a full range of cute baby and children’s clothing, sets, one pieces, rompers, bodysuits and accessories. OshKosh B’gosh is one of the world’s most-recognised children’s clothing brands. Our signature style is rooted in denim, an optimistic colour palette and an artful attention to detail. It’s clothing that nods to the brand’s roots while moving forward with the perfect balance of quality, value, fashion and kid-friendly style. © Carter’s, Inc. All rights reserved. 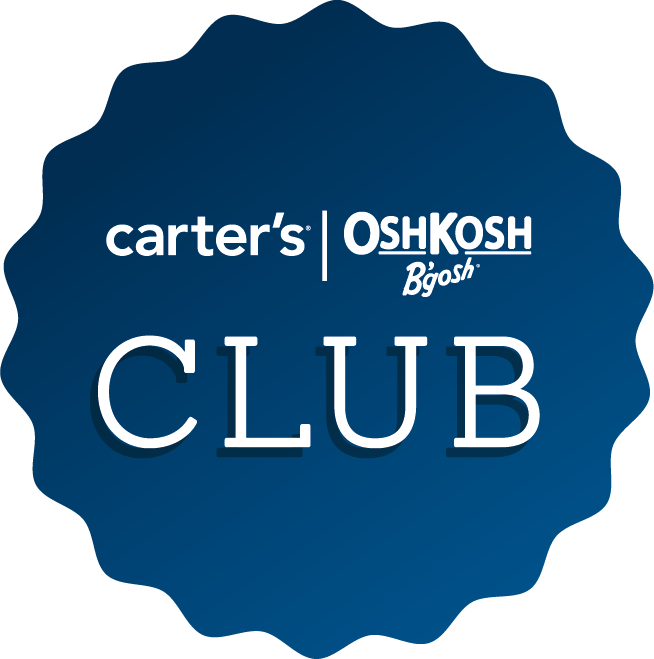 CARTER’S, COUNT ON CARTER’S, CARTER’S LITTLE BABY BASICS, WITH YOU FROM THE START, OSHKOSH, OSHKOSH B’GOSH, B’GOSH, BABY B’GOSH, ALWAYS BE GENUINE, SKIP*HOP, and MUST HAVES*MADE BETTER are trademarks owned by subsidiaries of Carter’s, Inc.
Save 20% off all full priced items. Available in-store and online. Simply add the product(s) to the cart and the discount will be automatically applied. *Offer only valid on all full price items, excludes sale, promotions, "Mix & Match" and Skip Hop. Save an extra 10% off already reduced clearance trackwear when buying 2 or more items. Discount automcatically applied in cart. Online exclusive offer while stock lasts.